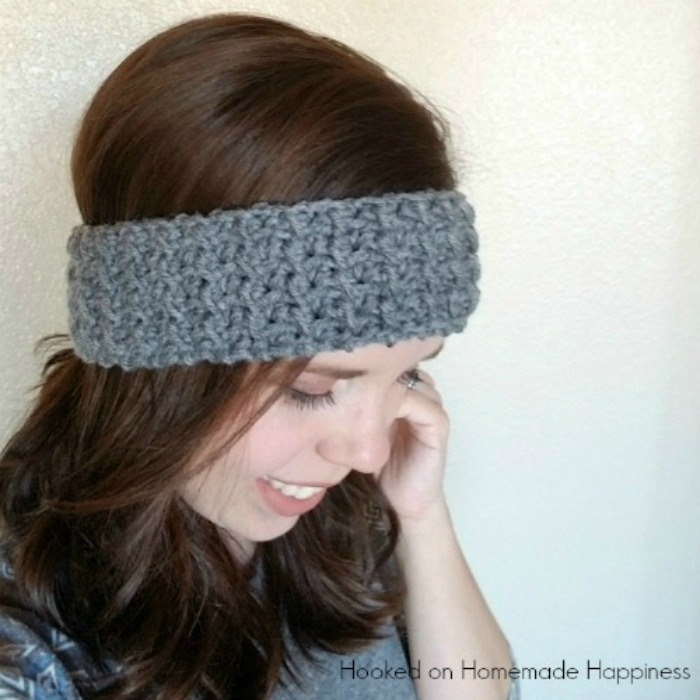 This easy crunch stitch makes a beautifully textured headband. 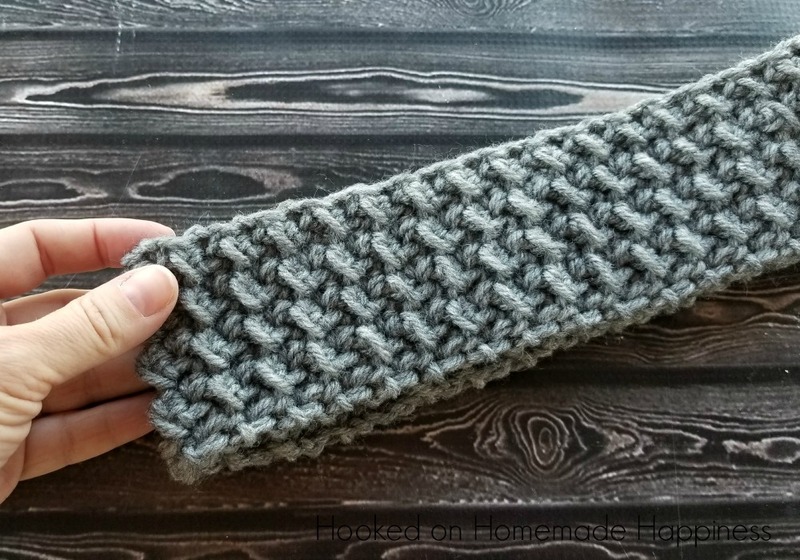 This Easy Textured Ear Warmer Crochet Pattern is just wide enough to keep those ears warm and still be a cute winter accessory. Sometimes all you need is a little something to keep you warm.This headband can easily be made wider. The base ch just needs to be an odd number and the pattern will work out the same. 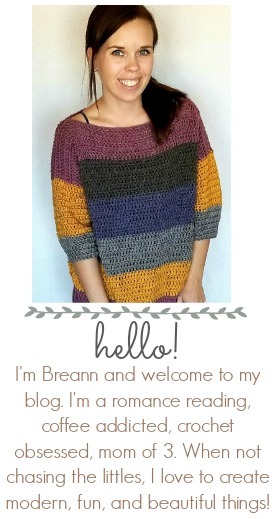 I love the design of this stitch and can’t wait to try it with other projects. I think it would be awesome for a dish cloth or face scrubbies. Bring both ends together, sew them together with sc. I just don’t get it at row 2 in the easy textured ear warmer. My impression is that texture is supposed to look like valley and ridge to the eye. As you write ..” ch2 ,skip first slipstich “ in my piece of work I’m supposed to “go up the ridge” – in to a hdc just after the 2 chains. Therefore I make a slipstich right away after ch2? Although you right ..” skip first slst, for me that would mean skip a set of slst und hdc, if you are to do slst upon hdc and hdc upon slst, in other words valley and ridge? Hi 🙂 Your last stitch in row 1 should be a sl st. So when you turn, ch 2 (this counts as hdc), then sl st into the first hdc. The sl sts are working to the hdc and the hdc into the sl st.
As I read your text, how tou chose to write it down. I see it in inside my head. Hi there. Is this uk or American terminology? Could you make a video. I’m stumped.